OK I bet after even reading the title you are already reaching for your head and scratching. This is one of the things I really dreaded having to deal with as a parent, along with potty training I wished I could buy in someone to make it go away or sort it for me. 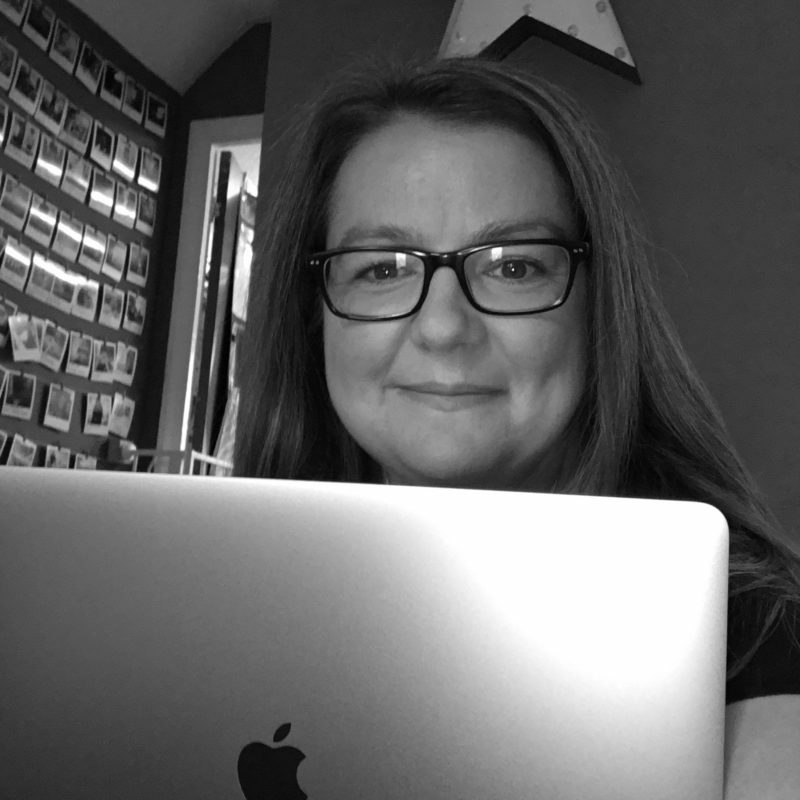 I have had a serious phobia of head lice since having them twice as a child and having nightmares for a long time about the creatures in my hair. When Ben started scratching his head more than was just an occasional itch I knew that denial was not an option and I had to investigate further. After an immense googling session that night I became an expert on what I had to do to tackle this so thought I would share my successful method. There are so many different methods depending what and where you look but I used the following and found I got rid of the head lice AND got over my phobia. 1. There are 2 types of lotion – one that drowns the lice and one that kills them. I used the one that drowns them and stays on for 15 mins. I am aware that it won’t kill everything and this is stage one. 4. Wash the hair out. 6. I repeated the conditioner and combing every other night for a week until the head was clear for 2 goes. That was it they were gone for us. I found when I was googling so much information about the cycle of head lice and preventing and I did use Vosene Head Lice Shapmoo for a bottle after but no idea if it helped. All I know is we got rid of them with the above. And now go and give your head a good scratch! Next Post You need this cloth in your life … no honestly you do! Ohhh I have been there, got the nitty gritty comb and done it all. 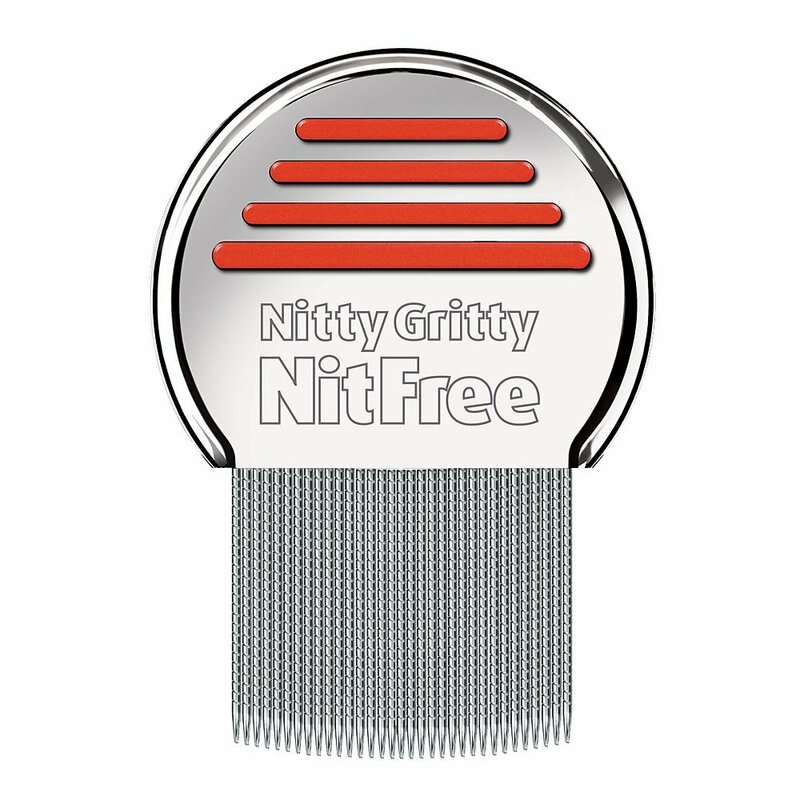 Nitty gritty comb was really the best thing I bought to combat the dreaded things. The only good I learnt from it all was that it meant my kids had friends ( yay my children are liked) and clean hair.